Kirvin Doak Communications has helped craft messages and tell the stories for industry-leading companies and organizations in a variety of fields. 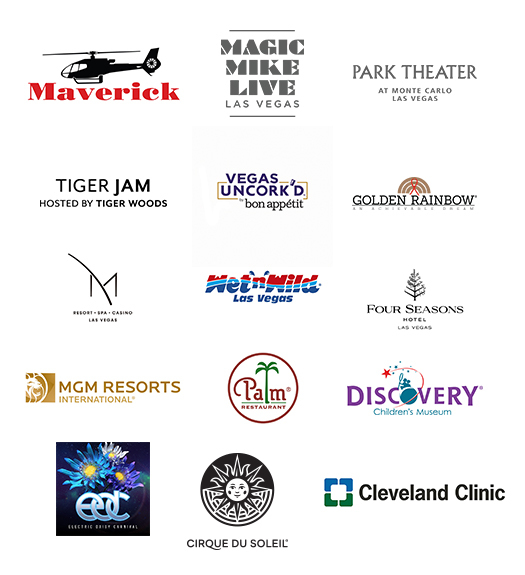 Here is a sample of some of our clients, past and present. We have more than 50 bright minds on staff and are led by a senior team with decades of experience in creating some of the most successful communications campaigns in the state.